Where no land is available, vegetables can be planted in a container filled with garden soil or a “substrate” made from local materials, such as peanut shells, coconut fibre, rice husks, coarse sand or laterite. If substrates are unavailable, there is another option: growing the vegetables on water enriched with a soluble fertilizer. 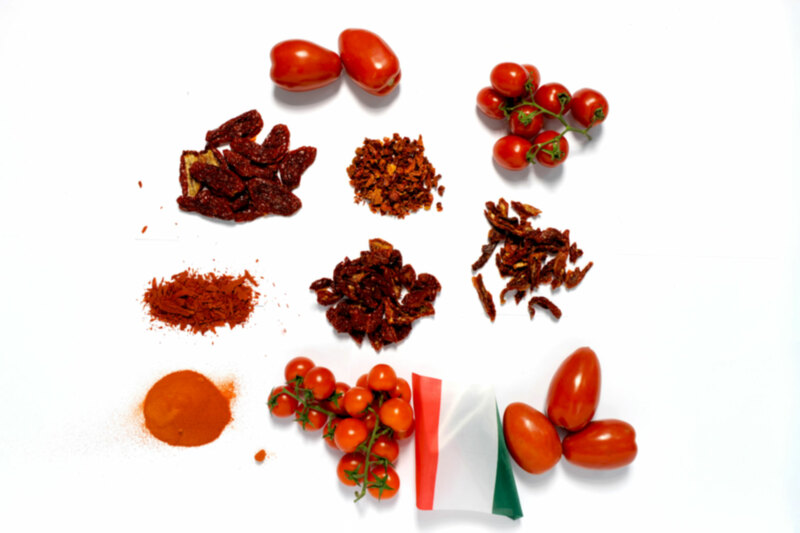 This entry was posted in Uncategorized and tagged CASSONE, FAO, MICROGARDEN, MICROJARDIN, orto, ORTO URBANO, urban farm. How to Build a solar powered IBC tote Aquaponics System CHEAP and EASY! This entry was posted in Uncategorized and tagged ACQUAPONICS SYSTEM, agricoltura urbana, DIY DESIGN, orticoltura, orto, social, SOLAR POWER, urban farm, urban food.. The Fizzy Farm Classic is a beautiful, healthy, simple to use, state-of-the-art hydroponic growing system. 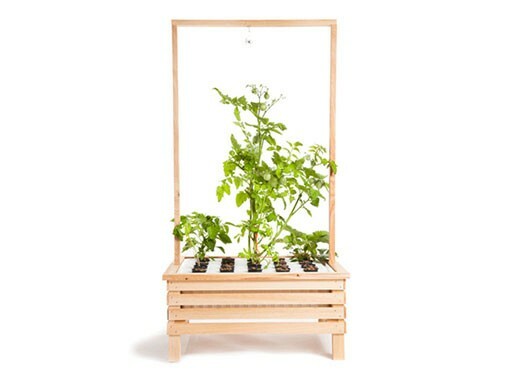 Designed Grow non-vining fruits and vegetables – Lettuce, Kale, Swiss Chard, Basil, Strawberries, Chives, Thyme ect. Turn your deck, balcony or any outdoor area into a stunning garden. 90-Day 100% money back guarntee. This entry was posted in Uncategorized and tagged idroponics, indoor, urban farm, urban food..
Pam Warhurst is the Chair of the Board of the Forestry Commission, which advises on and implements forestry policy in Great Britain. She also cofounded Incredible Edible Todmorden, a local food partnership that encourages community engagement through local growing. Incredible Edible started small, with the planting of a few community herb gardens in Todmorden, and today has spin-offs in the U.S. and Japan. The community has started projects like Every Egg Matters, which educates people on keeping chickens and encourages them to sell eggs to neighbors, and uses a ‘Chicken Map’ to connect consumers and farmers. Incredible Edible Todmorden empowers ordinary people to take control of their communities through active civic engagement. Local hero become world hero. Planting a vegetable garden beside a road is no longer a fineable action in Los Angeles. 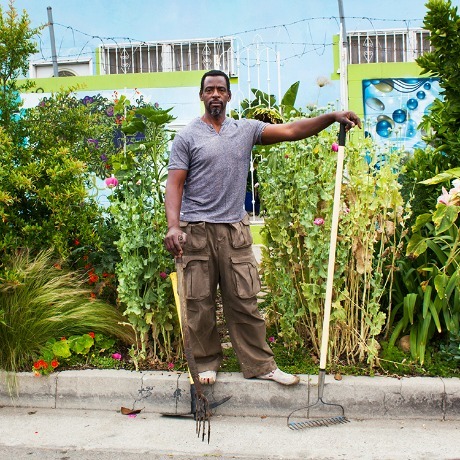 In a major victory for TED speaker Ron Finley, otherwise known as the renegade gardener of South Central, the Los Angeles City Council voted 15-0 on Tuesday to allow the planting of vegetable gardens in unused strips of city land by roads. 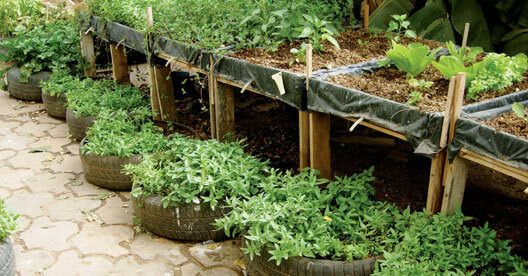 The council is opting to waive the enforcement of a city law that requires sidewalks and curbs to be “free of obstruction” in the case of vegetable gardens designed for community use. The city will stop enforcing this law immediately. Show of 700 tomato’s variety at Pontremoli, Italy. Rete semi rurali italia, seed saver association. Urban agriculture is being technologically liberated from an utopian vision, opening the horizons of contemporary design research at an accelerated pace. The creation of micro-farms is one of the most fascinating themes that was once visible, unfortunately, only virtually in exquisite video-graphic simulations — from demographics to Facebook farms. Today, however, technological opportunities are rendering their implementation and standardization concrete. 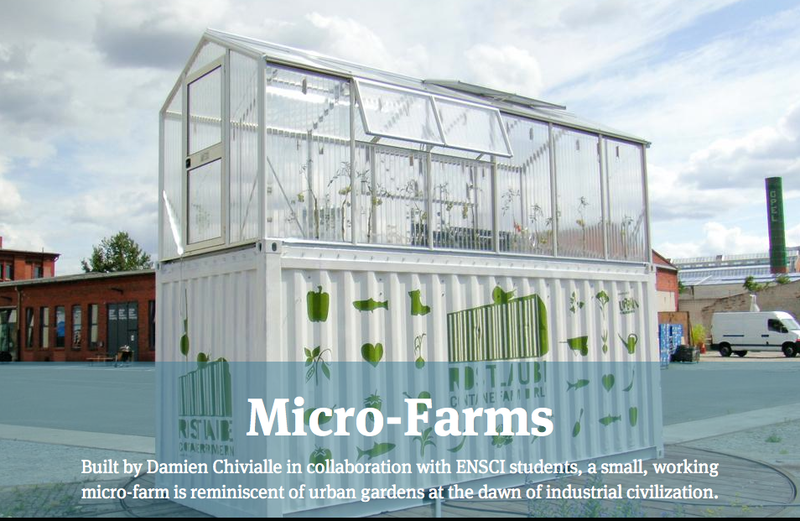 The micro-farm on display at ENSCI, one of the most prestigious design schools in Paris, is the third and first truly working farm. This entry was posted in Uncategorized and tagged agricoltura urbana, farm, idroponica, microfarming, orto, urban, urban farm.